What we do today can greatly affect what happens tomorrow, so it’s important to have a plan that will put us on the right path in life. The best way to maximize the time we’re given and to make the most out of every situation is to make use of a good planner. Planners keep you grounded and focused during moments when life can get too overwhelming. 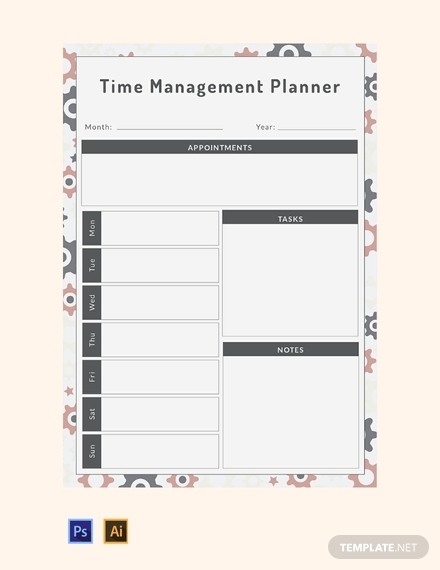 So in this article, let’s take a closer look into the basic aspects of a planner to help you stay productive and organized at all times. 1. Milestones: No matter what path you take, you’re going to encounter a few bumps in the road that will make it difficult for you to continue on with your journey. Thus, having milestones to track these little victories will be enough to keep you motivated through the tough times. Whether these are short-term goals or long-term goals, these milestones offer you a glimpse of the progress made so far. 2. Daily Memories: Every day is different. You might have an appointment with an important client on Monday, a meeting with the head manager on Tuesday, and a wedding to attend on Wednesday. Recording these events on print will remind you of your obligations for the day to keep you on the right track. Also, it might be fun to look back at as the year comes to an end. 3. Due Dates: We’re all guilty of working on a project at the very last minute. But sometimes, we can’t always blame procrastination for our late-night cramming sessions. As humans, we tend to be forgetful despite our young age due to other priorities and distractions. To avoid such instances, due dates and other deadlines must be noted in your planner for you to remember. 4. Inspirational Page: Bad days and a negative mind-set can drain the life out of you. 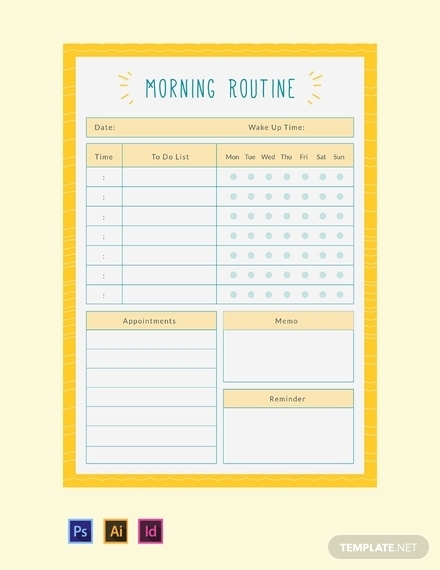 While a planner is supposed to center on your daily schedule of activities, it’s a good idea to include a few words of wisdom to keep you on your feet. Some planners already come with a special page for these quotes and sayings, but you could always add your own for that extra push. 5. 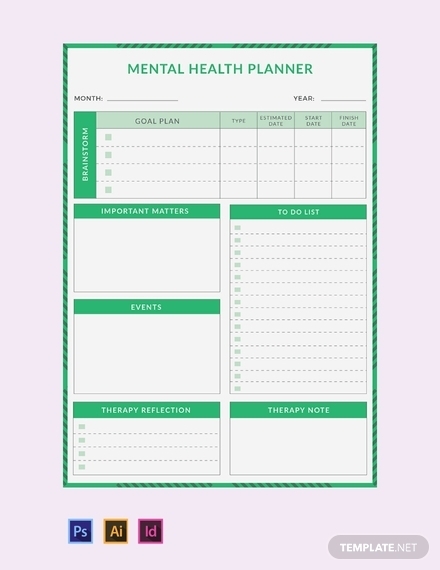 Tracker: Some people like to keep habit and emotion trackers in their planners to get an overview of what they were able to achieve in the past days. This is an opportunity for you to see how many of those personal goals are actually following through. 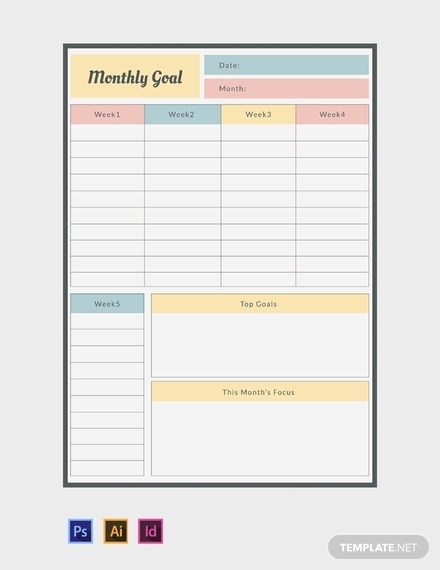 The content of this tracker may vary from person to person and goal to goal, so be sure to personalize yours in way that you prefer. 1. Prepare an outline: One of the best ways to keep your planner organized is to make an outline where sections are separated by headings and subheadings. This will help you deliver a message more effectively by making information easy to locate. You can also add a few creative elements for a fun twist to your planning agenda. 2. Insert text boxes and writing spaces for entries: This is where your tasks and activities must be written down in full detail. Though the space in these areas may vary depending on how your planner is designed, you still need to be practical about how your planner is created. 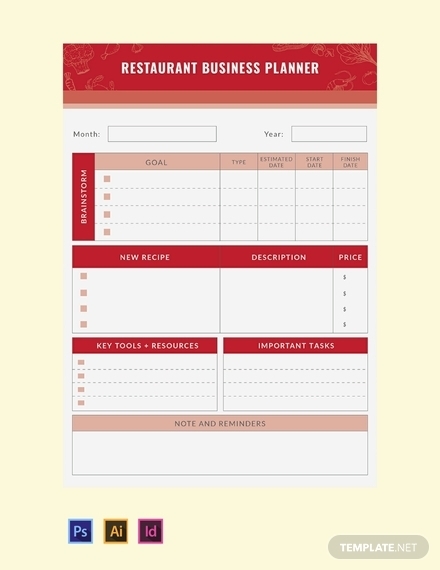 Anything written on the planner should be readable at an expected distance for it to be useful. 3. Add a calendar: This can be done in various ways. You can add a mini calendar in each page division or create a huge spread at the beginning of your planner. 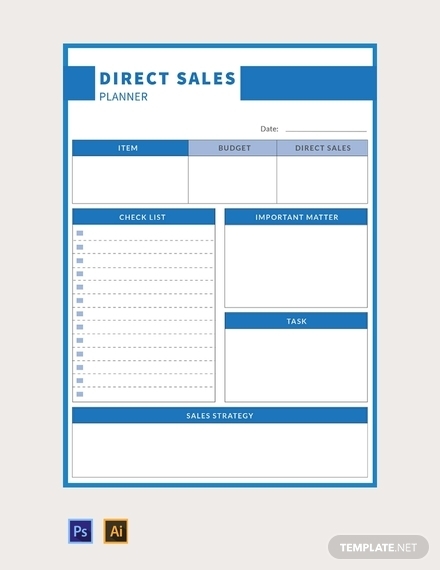 Whether you’re making a monthly planner or a yearly planner for yourself, a calendar can help you make accurate decisions, designate proper tasks, and track activities within a given period. You can even fill the slots of the calendar with your personal entry especially for urgent events or important reminders. 4. Review and revise: Always check your planner for any mistakes that may have been overlooked. Perhaps there are a few outdated items that need to be changed, events that were wrongfully placed, and other errors that might affect an ongoing or upcoming activity. Make sure that your content stays readable from half an arm’s length to make it easy for you to absorb at a single glance. Plan in advance: Living spontaneously might seem like the perfect adventure. But if you’re someone with obligations and responsibilities to attend to, you need to make a plan for every aspect of your life. Before the week starts, take the time to think about what you need to do and how you can do it in the most efficient way possible. This allows you to manage your time more wisely for a better outcome. 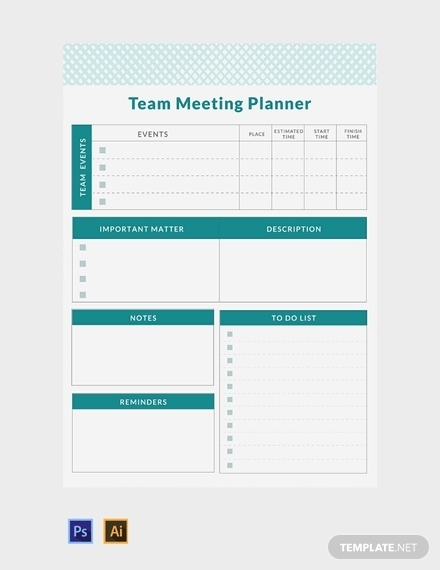 Prioritize items: Some planners contain project schedules in the form of a calendar or a Gantt chart. Since some tasks and deliverables are more urgent than others, be sure to highlight information that needs to be prioritized in your planner. This will guide you through a process to ensure that your end goal is met. 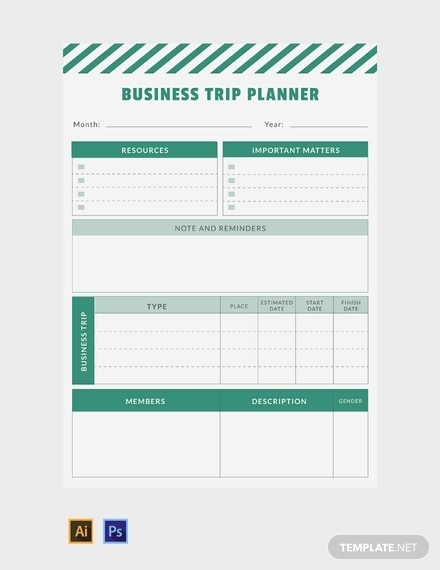 Keep it clear and specific: Let’s say you’re creating a travel schedule for a business trip in two weeks. In your itinerary planner, you need to keep details about the tasks that need to be done along with the locations to be visited extremely specific. Information should also be conveyed in a way that the user can easily understand to prevent confusion and misinterpretation. Stay flexible: Time allowances should always be considered when building your planner. A few inconveniences and unexpected circumstances may come along and ruin your initial plans. Thus, it’s important to adapt to these changes accordingly. 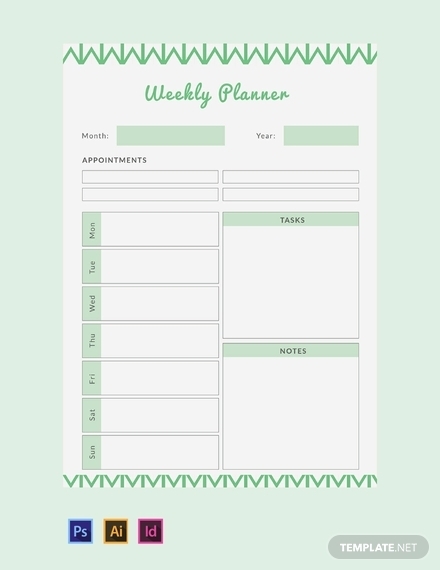 Make sure to update your planner regularly to prevent cancelled appointments and other stressful ordeals. Basic Planner: Remember the days when you took yearly trips to the stationery shop to grab a new study planner for the school year? A fancy new planner that you hardly use but can’t let go of because of how fancy it looks is what the experts refer to as an entry-level planner. They’re made up of little blocks that represent each day of the year for you to note down your assignments and deadlines for the coming weeks. Bullet Journal: As the name implies, bullet journals document your plans in the form of bullet points to keep your planner organized and easy to read. Beginners who prefer to plan their days through a list rather than a calendar will surely benefit from this type of planner. While there isn’t much space to write down events in full detail, you can still get creative to maximize what’s available. 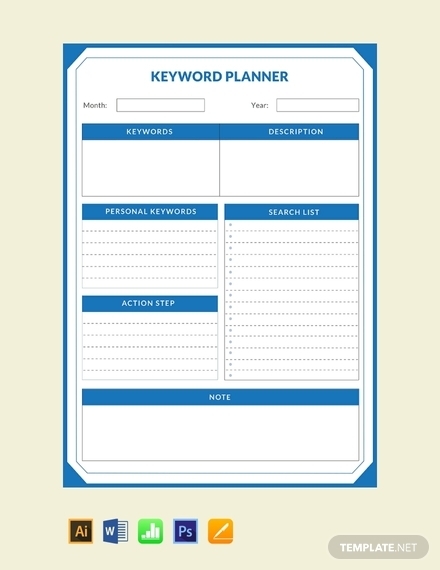 Technology Planner: These are known as the planners of the modern era. 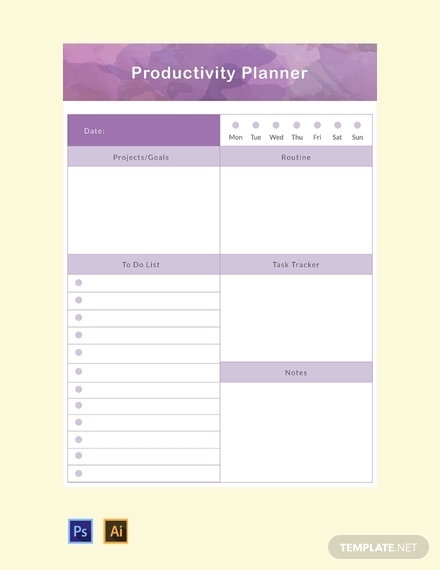 Mobile applications such as Google Calendar and iCal make it easy for you to access your planner whenever and wherever. Some apps even allow you to set reminders and alarms when necessary. 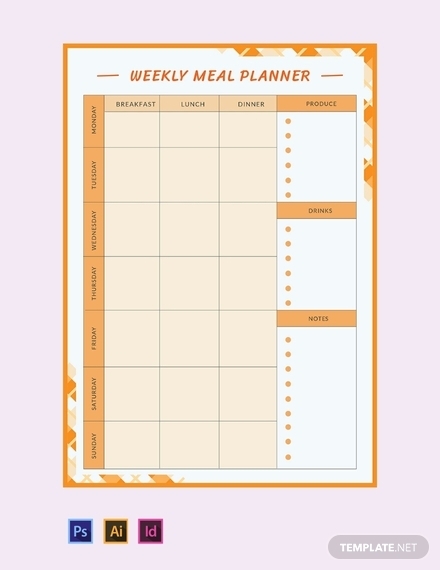 These portable and shareable planners are a convenient option for those who have their electronic devices with them at all times. 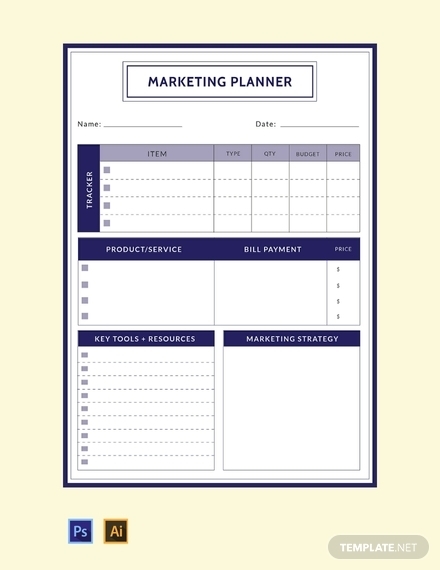 Designer Planner: These planners are specially designed to cater the most organized individuals in the market. A designer planner is a bit more complicated than what you’re used to. 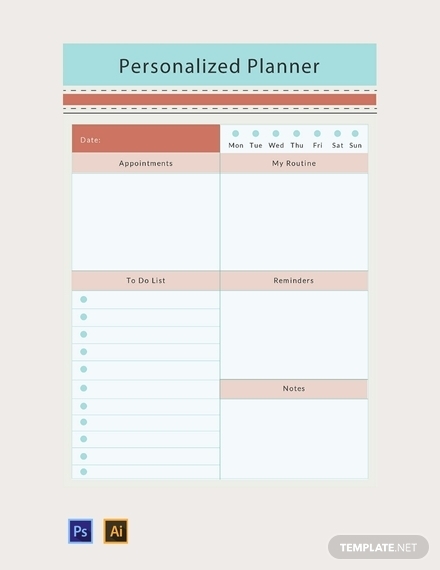 The planner is divided into multiple sections for notes, mind maps, tasks, events, thoughts, and ideas. They even contain special quotes and colorful dividers to keep you motivated during the most hectic times. 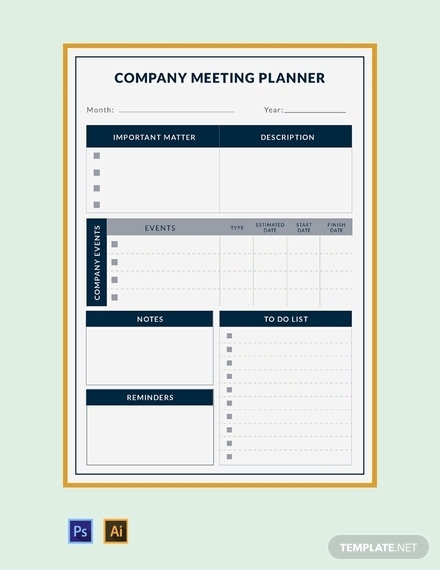 A planner is an assistive tool that you can use to effectively manage your daily agenda and keep track of the goals and accomplishments of a particular project. It can be accessed from any device, such as a smartphone, a laptop, or even a notebook. That way, you can easily check the planner for any upcoming tasks that need to be completed before a specified date. 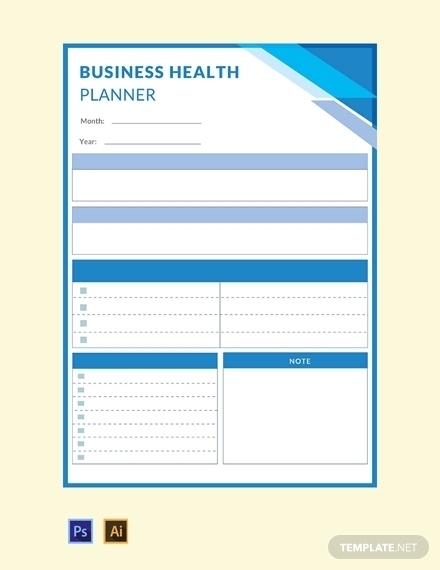 Why is having a planner important? 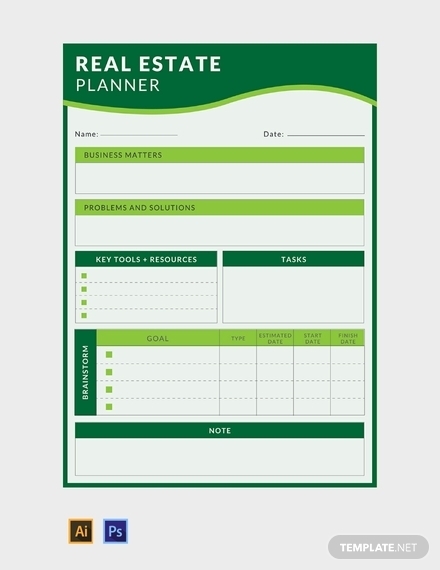 If you find yourself forgetting things too often, perhaps a planner would come in handy. The great thing about planners is that they keep you organized and prepared for even the busiest seasons. You can keep track of your responsibilities, focus on important activities, and feel productive by the end of each day. This is the perfect practice for anyone who hopes to improve their time management skills in the simplest way possible. 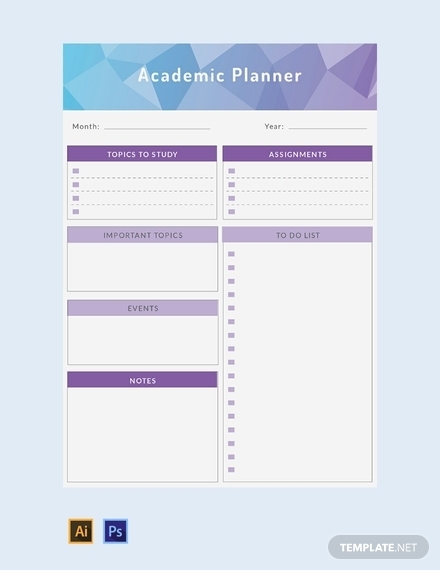 A planner is definitely something that students, parents, and working professionals may benefit from as they go about with their day. 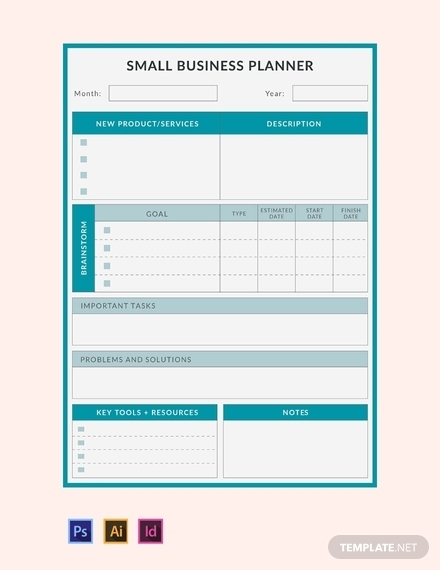 What makes a planner effective? You can have the most sophisticated planner in the world, but if you don’t play by the rules, your plans are bound to backfire one way or another. Aside from staying true to your plan, you also need to be flexible enough to adjust to any changes that occur. These changes must be reflected in your plan to keep you updated on the latest assignments and tasks that need to be carried out. So there you have it! 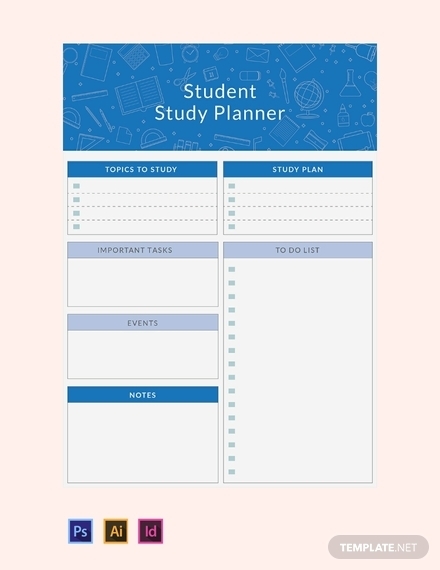 Stay organized and up-to-date with your latest assignments by making the perfect planner with the help of these ready-made templates.